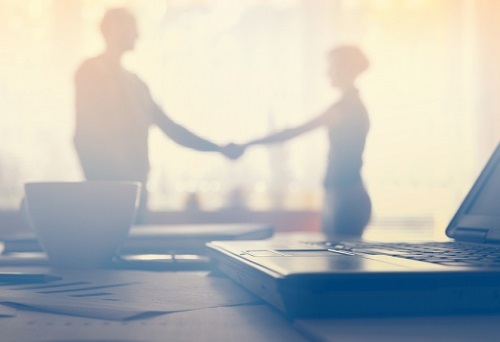 Insurance company Industrial Alliance (iA) Insurance and Financial Services announced yesterday that it has entered a deal to purchase advising firm HollisWealth from major commercial bank Scotiabank. According to Industrial Alliance CEO Yvon Charest, the acquisition would make iA one of the largest non-bank wealth management firms in the country, with $75 billion in assets under administration. In 2011, Scotiabank acquired HollisWealth as part of its purchase of DundeeWealth, along with asset management firm Dynamic Funds. Dynamic was not part of the transaction announced Monday and thus will remain part of Scotiabank. iA confirmed that the acquisition price will vary depending on the assets under administration at closing. The company also confirmed that it will finance the transaction with cash on hand and issuance of common shares (subject to adjustments and other transaction costs). The deal is anticipated to close in the third quarter of next year, The Canadian Press noted.